Wait, what about luthiers? 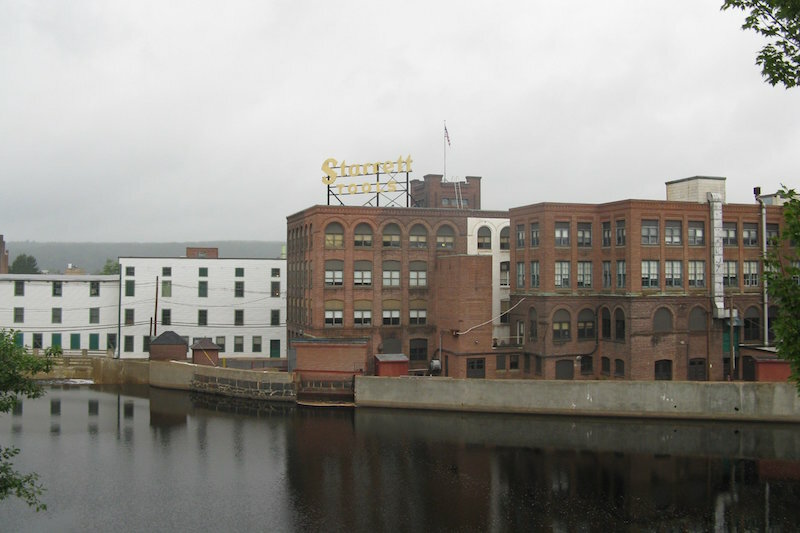 Machinists, tool and die makers, and luthiers, they mean to say. This particular Starrett tool is the only one I found of domestic manufacture which has end graduations in metric. Metric, because that is the language of violin luthiers when expressing measurements. Where the C635E-150 is exceptionally helpful is in measuring violin bridge height above an imaginary line projected from the fingerboard – the projected height. Especially important, I can measure projected height while the instrument strings are under tension, and pencil corrections directly onto its bridge. Equally useful, when shaping a bridge from scratch, I can get a fairly accurate idea of how much material to remove before initial fitting. 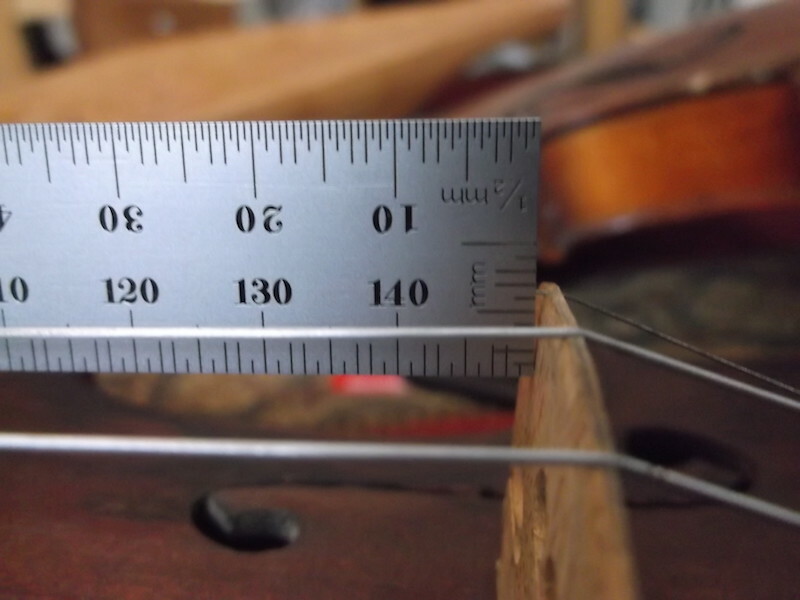 Previous to this tool, I first set up each violin and measured string height at the fingerboard end. The bridge was then removed, carved or filed lower, new string slots cut, reinstalled, and re-tensioned with strings. Whew! A lotta work! Measure again and likely repeat! With this Starrett ruler, I can quickly do more accurate setups, and get the strings right where Steve wants them. And he likes them low when he goes ripping into Floppy Eared Mule on Stinger, his favorite fiddle! Money is always tight running this USA-products online resource. Yes, this is an appeal for you to hit the SPONSORSHIP button and zip us a few bucks. There are also other ways to help. After a few years of amateur luthier work, it became apparent this Starrett ruler would be handy. While inquiring upon Starrett manufacturing locations (my C635E was made in Athol Massachusetts) and methods ∆, a Starrett representative offered to donate this ruler “to the cause”, without promise of review or compensation on our part. It has helped our luthier work (100% of the proceeds are used to support the blog). It’s also a fantastic product and has made a worthy article. Six Thumbs Up! This entry was posted in Product Review and tagged luthier, luthier measuring tool, metric ruler end markings, projected violin string height, starrett c635e, Starrett C635E-150, violin measuring tool.